About a year and a half ago my friend Greg Watton came to me wanting to write another song. I mentioned that I thought it would be a great idea to write about Veteran’s, especially since he is a veteran and was going through some rough stuff at the time. So he came up with some lyrics centered around forgotten warriors of America. We tooled around with the musical direction. I had started one musical idea but Greg felt it wasn’t quite hitting the right direction. Thus I scrapped that and started something entirely different. He was excited about the new version, which meant it was time to go after the melody. Once I finally started digging into the words we had to work on doing a bit of rewriting and editing, as good songwriters often do. The hook became a double-edged hook after I suggested we remove the ‘of America’ part of the title. It didn’t sing or flow well. Once that was removed it became anthemic! Anthemic in two different parts. Greg and I wanted a song that could strike up the awareness about how our veterans are treated after serving our country. Many are left fending for themselves and in dire need of help after seeing the ravages of serving the country. As a terrible and prime example, consider the recent shooting in Thousand Oaks CA. There is a veteran who was obviously having some trouble and had no-one listening. 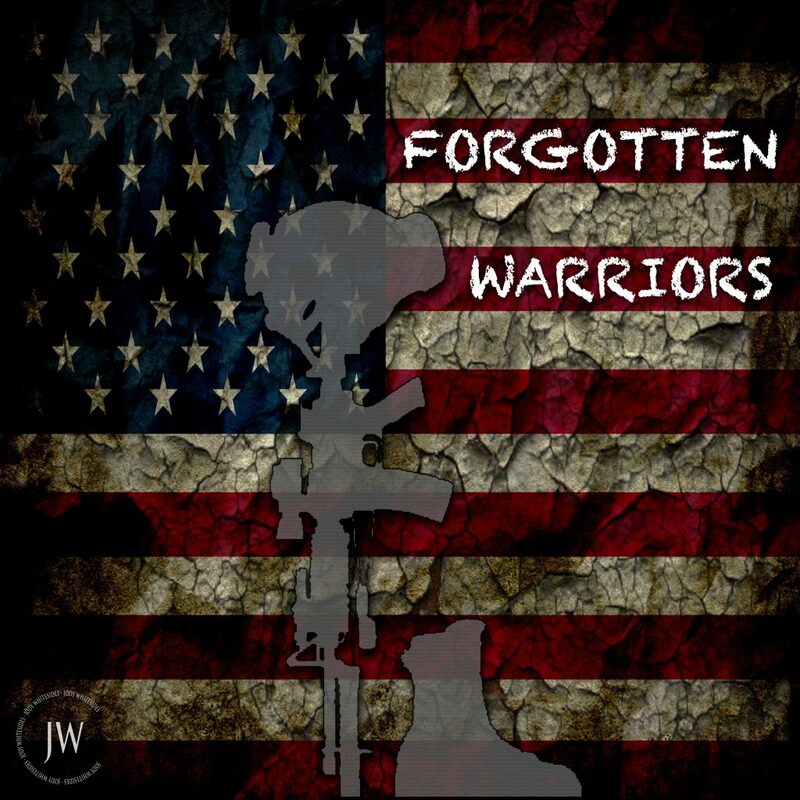 Our goal is to have you help make this song a national anthem for veterans. It’s easy to sing along for the chorus and feels wholly empowering in the process. Our original plan was to release the song a year ago, but due to unfortunate circumstances I had to forego the idea of releasing last year. Now it’s been released as of last Friday morning. The buzz of the feedback has been great. As I was doing the first live performance of the song last night in sound check at the local TV station, the production crew and host was already singing the song before airtime. It’s always incredible when people you don’t know are singing your words and melodies back at you. Flattering and humbling. I look forward to having you singing it back to me at a future show!